Ordering a food box is a convenient way to simplify your trips to the grocery store. With quality food delivered right to your door, you can fill your pantry and free up some time. There are many options for food boxes. Each food box company specializes in a certain niche. Check out a roundup of food box companies to learn more about the types of food you can get delivered to your home. With this food delivery service, you get multiple entire meals that are Paleo friendly, to help you get back to the basics of eating. Meals are microwavable, which makes it easier to eat healthy. To test the service, I received four different styles of omelets with breakfast meat, five different styles of chicken, one hamburger, fajita steak strips, a variety of vegetables, and a butter sauce for the vegetables. The meals only take a few minutes to prepare. My favorite was the meatballs. Another great thing about the service was that I learned that Brussell sprouts taste good. The service encouraged me to try new things, and it was convenient to have the food in the home when I ran low on groceries. While I wouldn’t use them to feed a whole family dinner, the service would be ideal for an individual trying to eat healthy without losing a lot of time preparing meals. 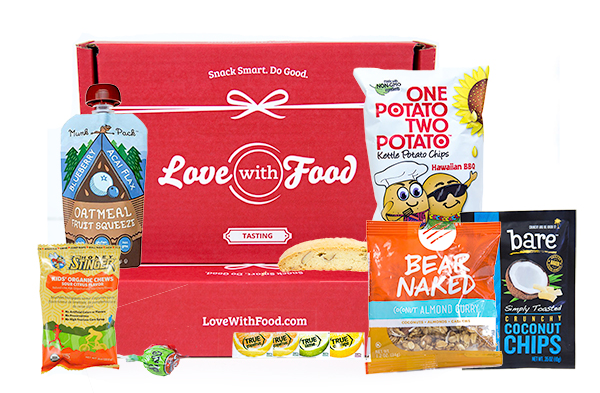 Love with Food provides boxes of snacks to help keep your pantry full. You can try new items and discover things you want to continue buying. My kids love discovering snacks they haven’t tried before with this service. There is a wide range of items inside the box. The company has a labeled pamphlet inside explaining whether an item is gluten free, non-GMO, vegan, or organic. If you constantly graze, this service makes it simple to discover healthy snacks that you can enjoy. For someone interested in experiencing worldly cultures, India in a Box gives you everything you need to try out a vegetarian Indian meal. I put the rice and the Tikka Masala gravy in a pan with a cup of water for five minutes for it to cook well. The meals are very easy to make. Simply stir as the food is on the stove. To get some additional protein, I added some leftover chicken, but it’s fine to enjoy these meals without meat too. The Tikka Masala was spicier than I had anticipated, which I found very refreshing. 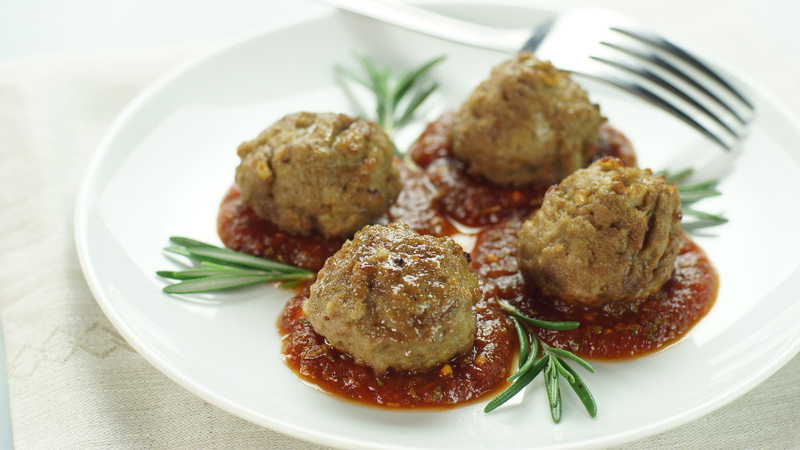 This company offers artisanal food selections for individual or subscription purchases. Your selection can help enrich your meals or it can help you create a delectable dessert. The items have a high end look that would make them a good gift. Trying out two different types of peanut brittle, I appreciated the newness of the smoked flavor, but I enjoyed having the traditional flavor of peanut brittle too. One of the best parts was discovering a new product, Ice Syrup made in Canada. Shopping on the company’s website, you can find items that you didn’t even know existed. During the month of August, the company will be experimenting with limited-time artisanal boxes and giving some away on their website. I received a free item to help inform my writing. This in no way influenced my point of view. I think I could use something like this during my pre pregnancy worthy loss journey. I will need to look it up. I love how simple it is and healthy too. I’ve started incorporating more Paleo friends meals into our diet so this would be perfect. I love anything that makes my life easier that is healthy for me. Gonna have to try this. How long did you stay on it? I tried one box out from each company for free, but I’m considering subscribing so I could cut back on grocery shopping time this fall. Its hard to pick which box I would want! They all seem to have yummy items so it would definitely be a hard choice! Iced Maple Syrup would be yummy- I am in Canada and I haven’t even heard of it before lol… I will have to be on the lookout for it! I have also tried food delivery services because they are quite convenient and healthy. However, my mom makes better food at home and we prefer her cooking. Food boxes to be ordered are easy available and these are best recommended for those who have busy lifestyles and those who can’t buy snacks from the grocery. Very true, except for the Chatsworth Goods items. Cooking with artisan ingredients can make your meal even better. It is true that the convenience is the key, though, because if you have the time, you can get artisan ingredients at the store. I love all the new subscription boxes that have been popping up this year! I think they are all a great way to try new foods. I have tried a couple of the healthier options and found some new favorite snack foods! These all sound great! India in a Box jumped out at me right away! What great boxes that I never heard about before, but love how they can express one’s personality! I love healthy foods and especially love cooking international cuisines! The flavors in the Tikka Masala in the India in a Box set were so much better than the Tikka Masala I bought in a jar at the store yesterday. Rich flavors, more spice, exactly how I like it. I will choose the box for healthier living. I am currently dealing with a health issue and I really need to lose weight and change my diet. The Personal Trainer Food sounds like a great service. I will check this out. This is really innovative concept Whole Foods have came up with! I took the test and I got the food box to indulge with. I am pretty hipster and want to try new ingredients and step up my meal game and these boxes could help with that! I got the snacker box…not surprised! LOL I love all of these new subscription boxes. And anything that makes preparing meals or eating somewhat healthy is a win-win for me? The box for world travelers looks pretty amazing too! Well, this quiz was geared toward a health-conscience person. LOL Some of the questions didn’t apply to my current situation. I tried to pick the closest, however and came up with the Constant Snacker Food Box. That does sound about right. Maybe, my snacks aren’t as healthy as what’s offered, but should be?!? I haven’t tried any food subscription boxes yet but really like the Love with Food box. I love snacking and trying new snacks would be so neat!